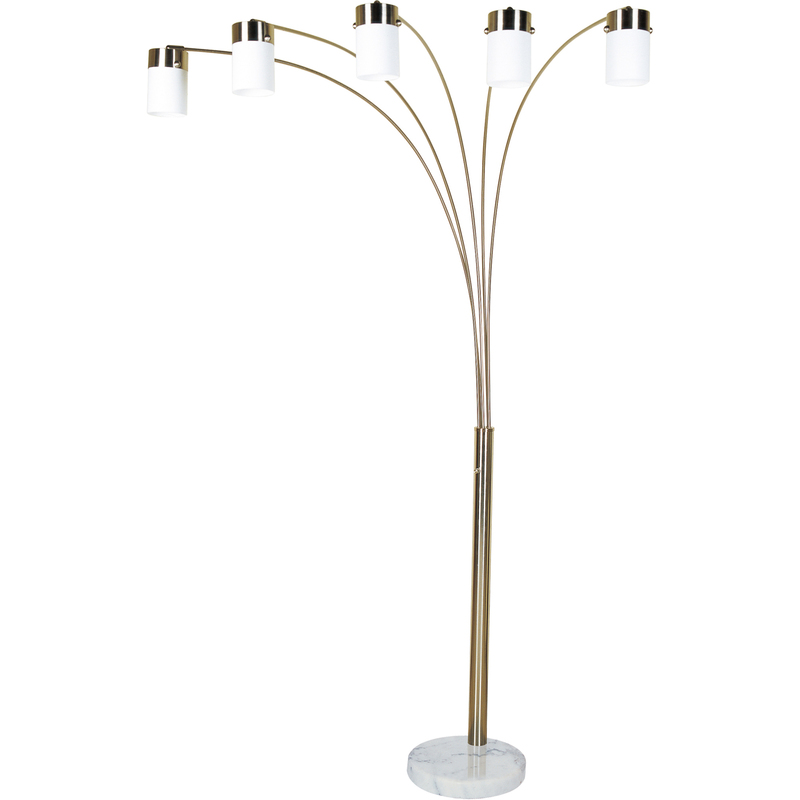 28" Tall Metal Decorative Wind. 14" Tall Heart Shaped Wind chi. 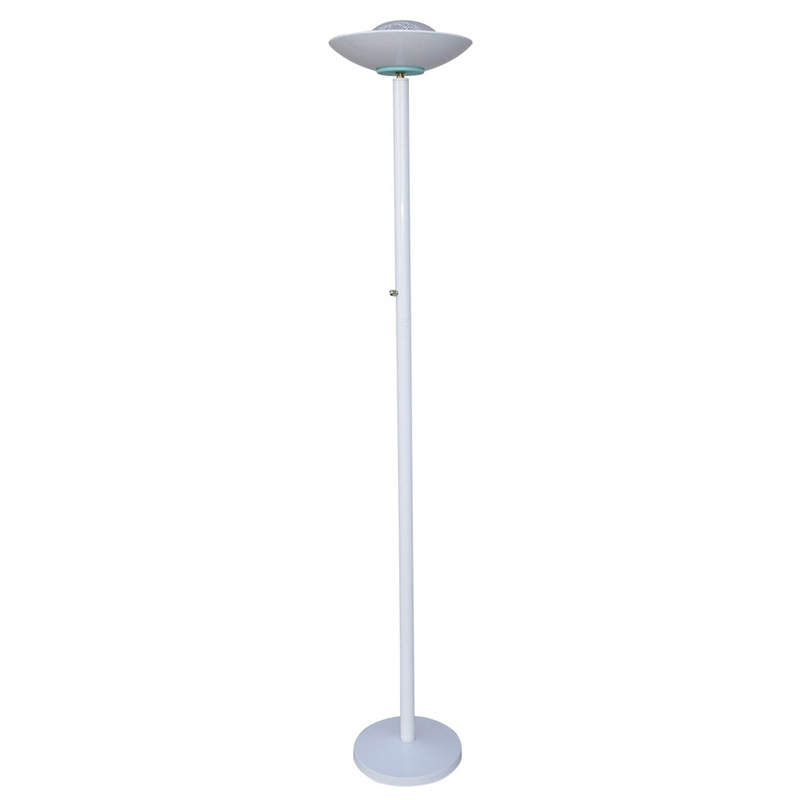 25.8" Tall Wooden Bar Stool "N.
69.5" Tall Metal Halogen Torch. 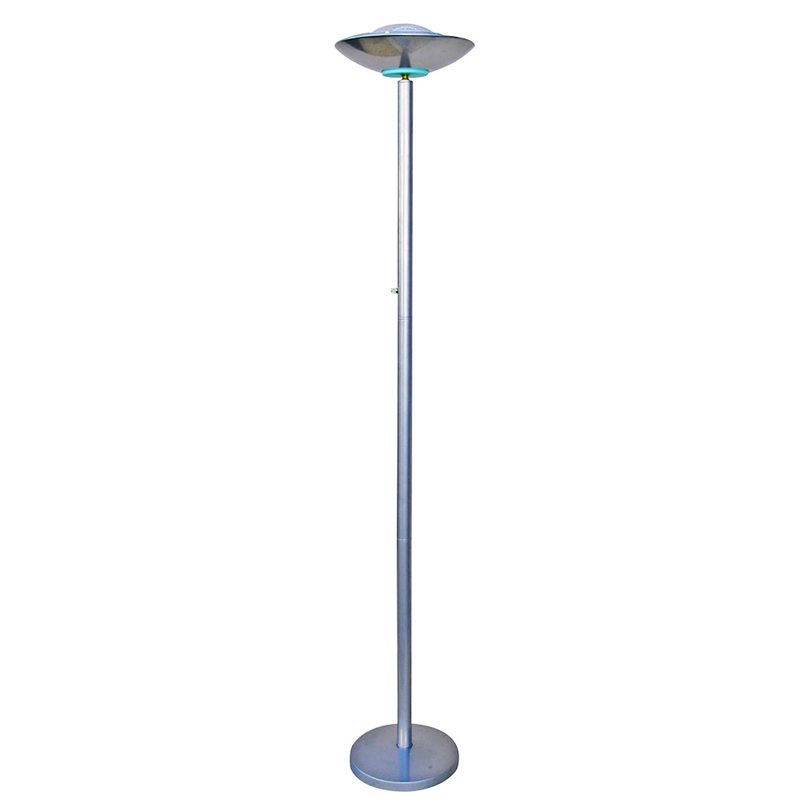 65" Tall Metal Floor Lamp with.